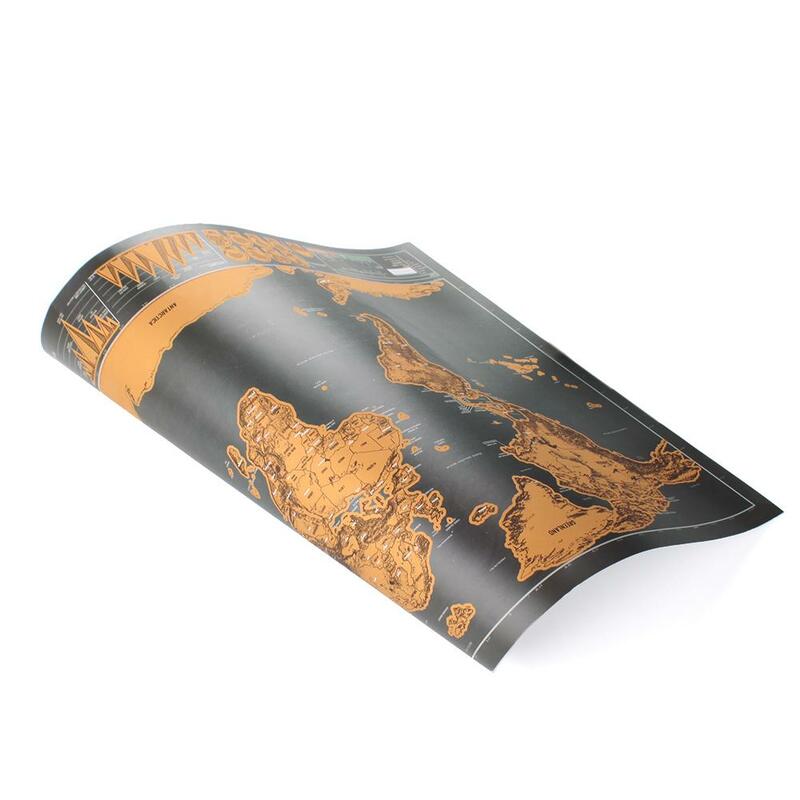 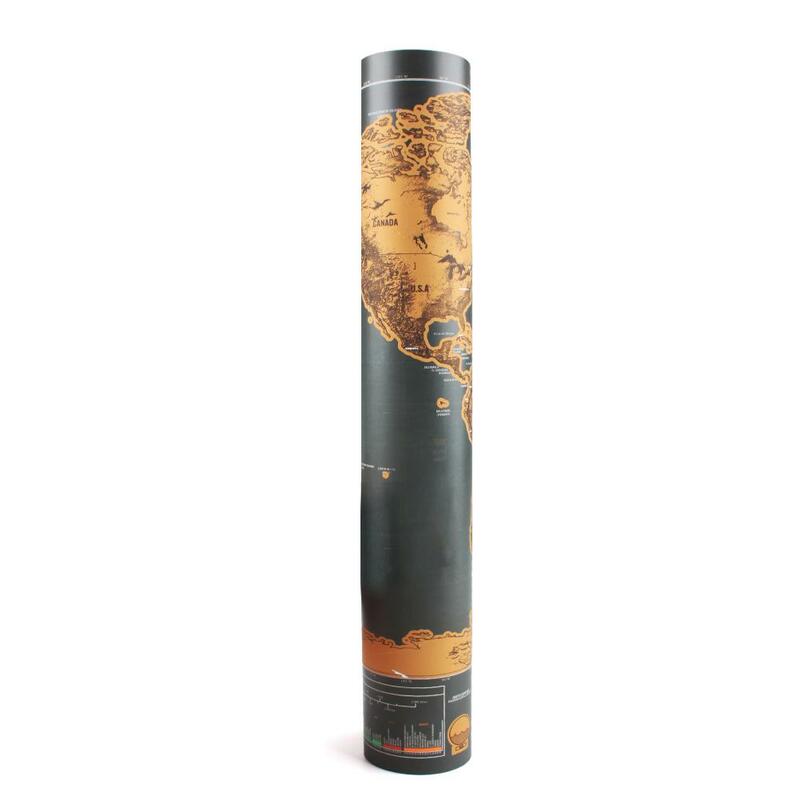 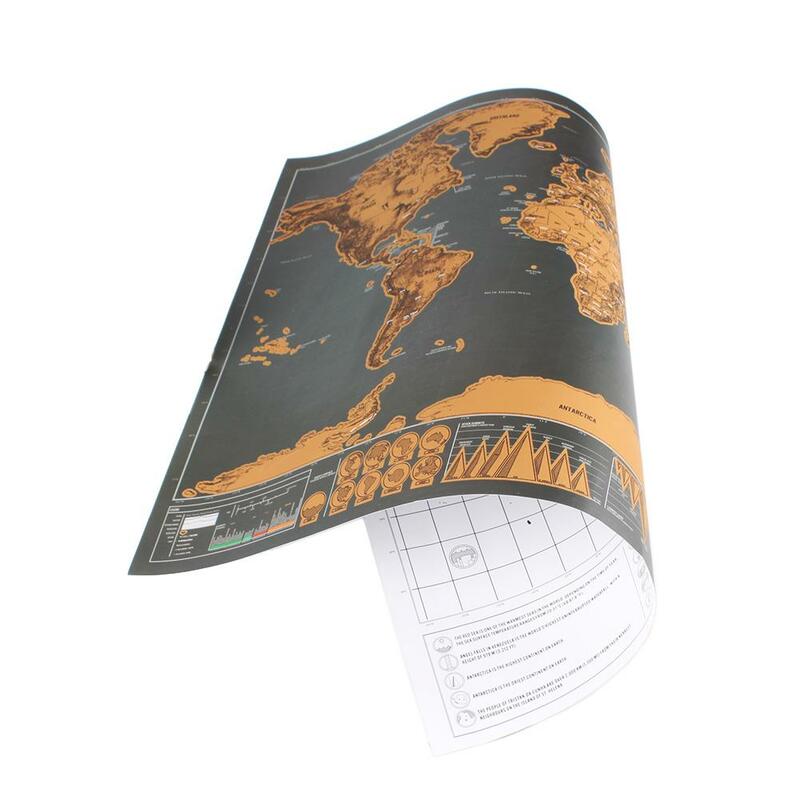 High Quality: Printed with high quality paper with a gloss coating for luxury and works exactly like a scratch card, once the gold scratch is removed it reveals the mapping underneath. 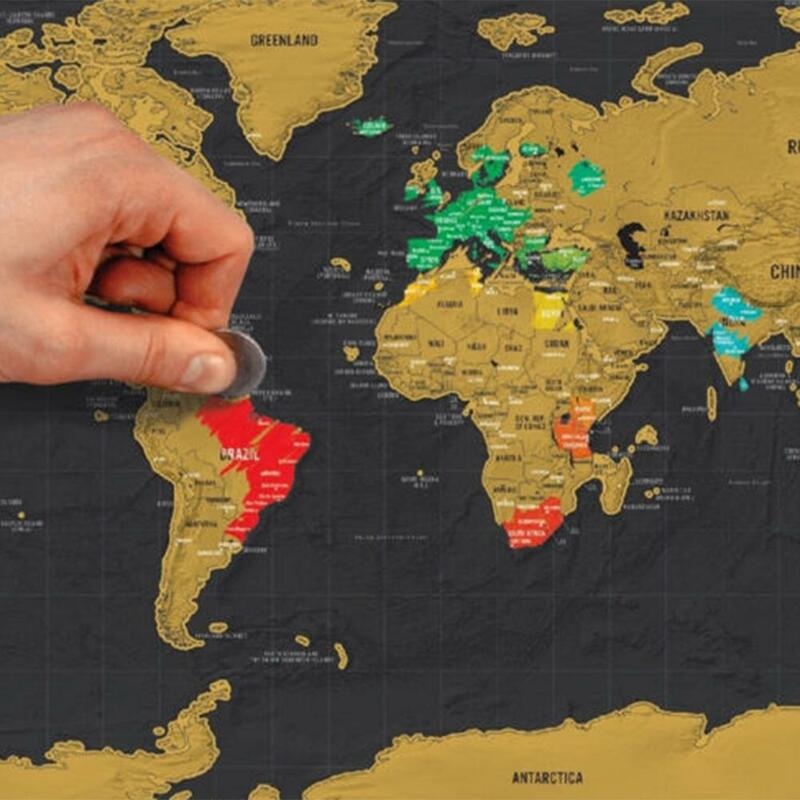 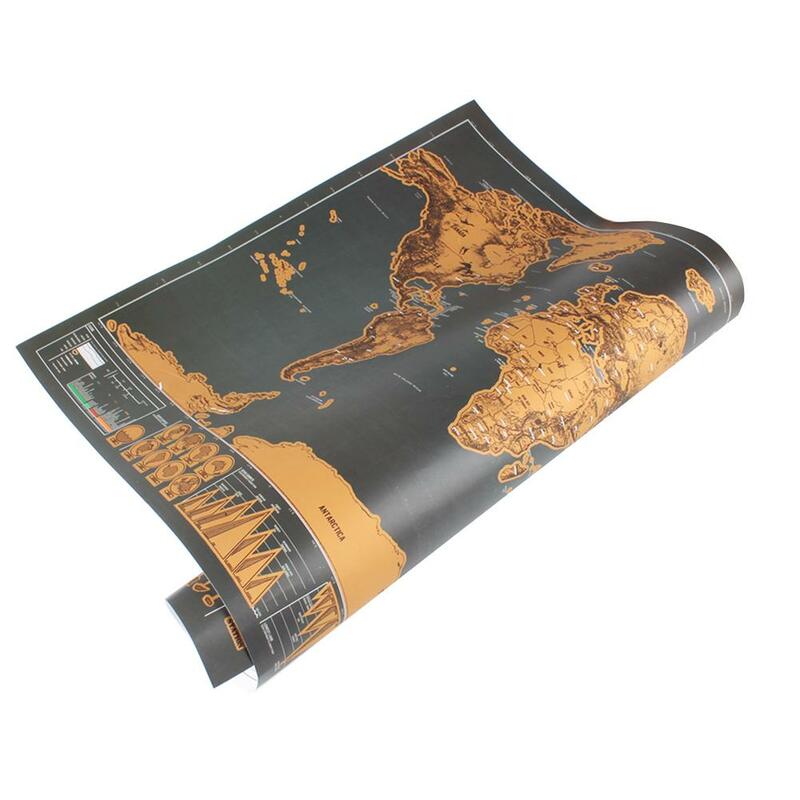 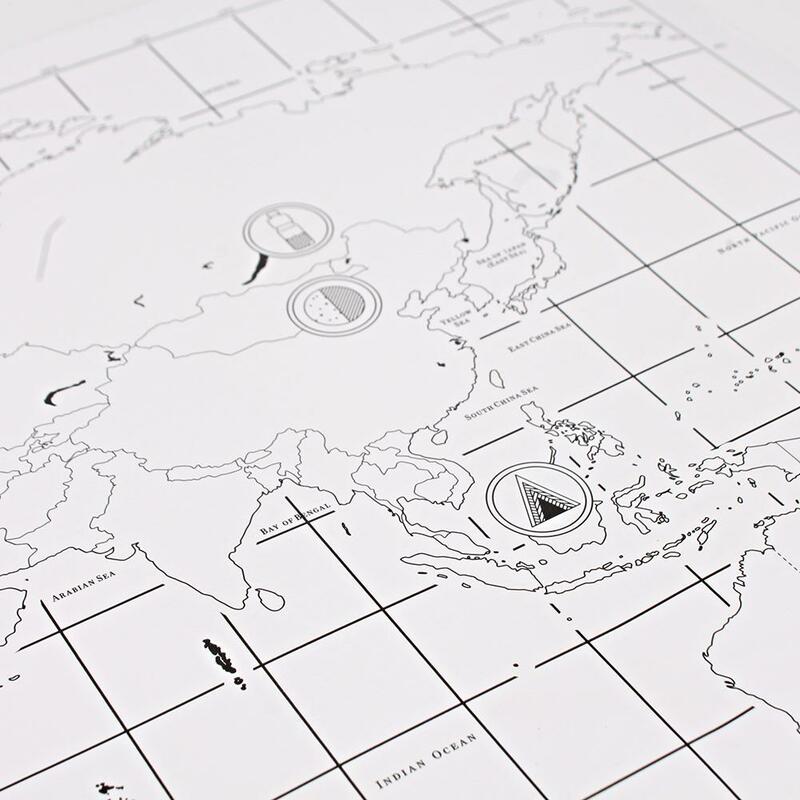 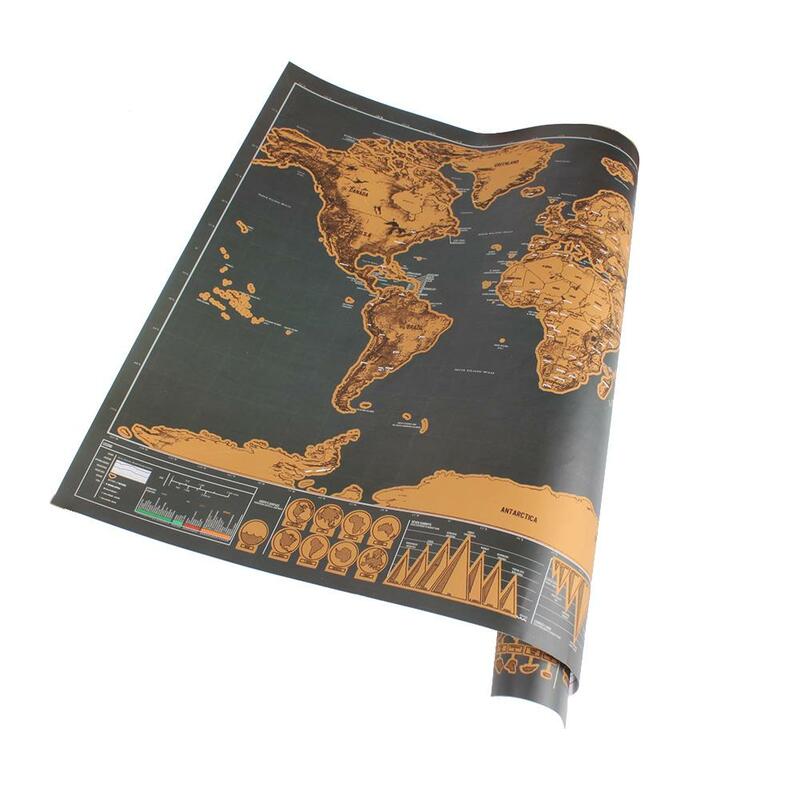 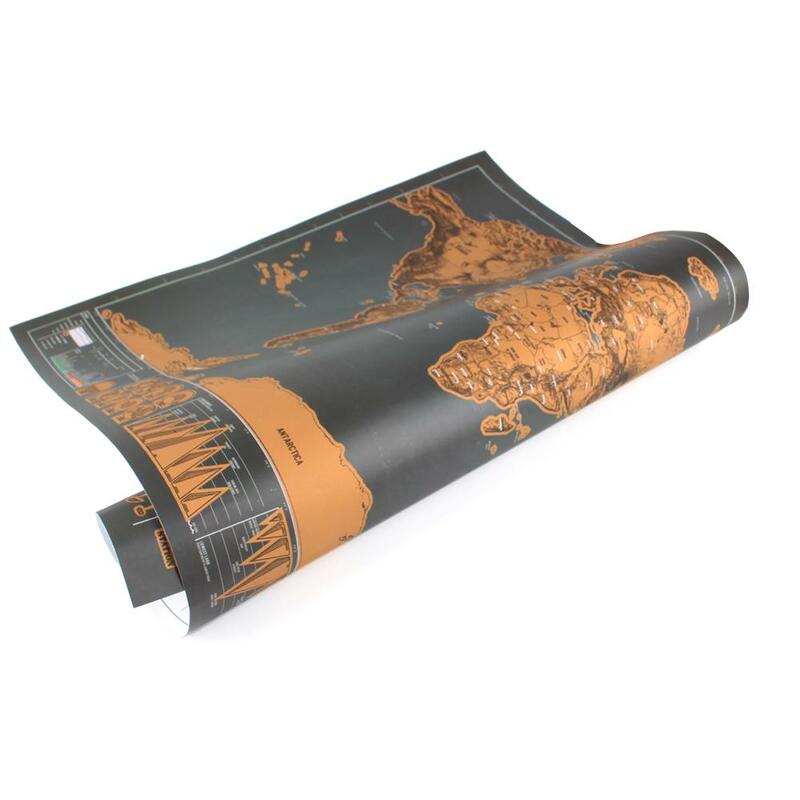 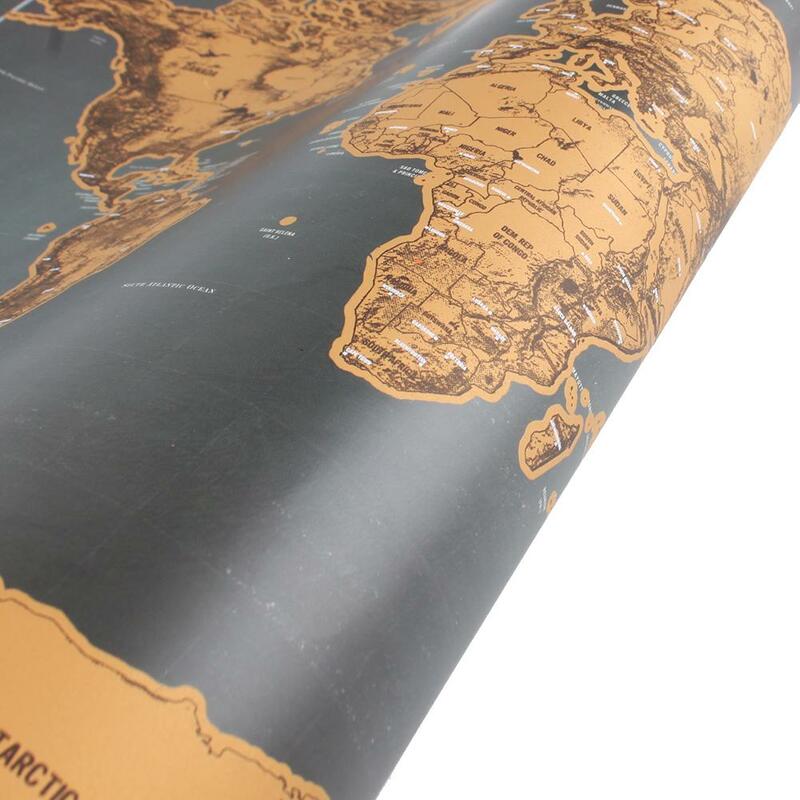 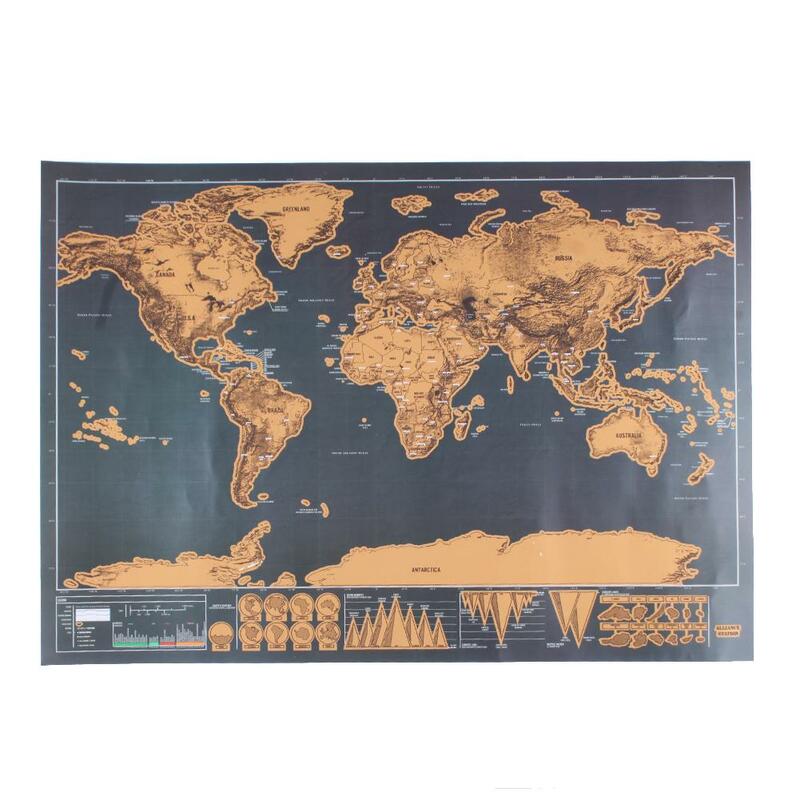 Accurate Design: Not only are countries featured on the map, there are also cities shown on the top layer and the world map underneath, allowing for more detailed scratching. 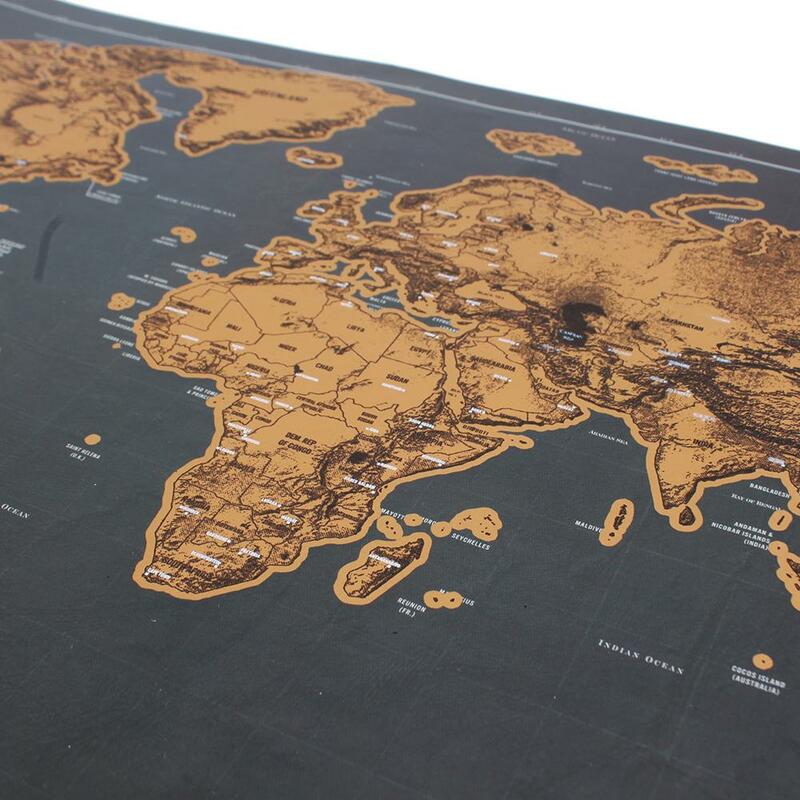 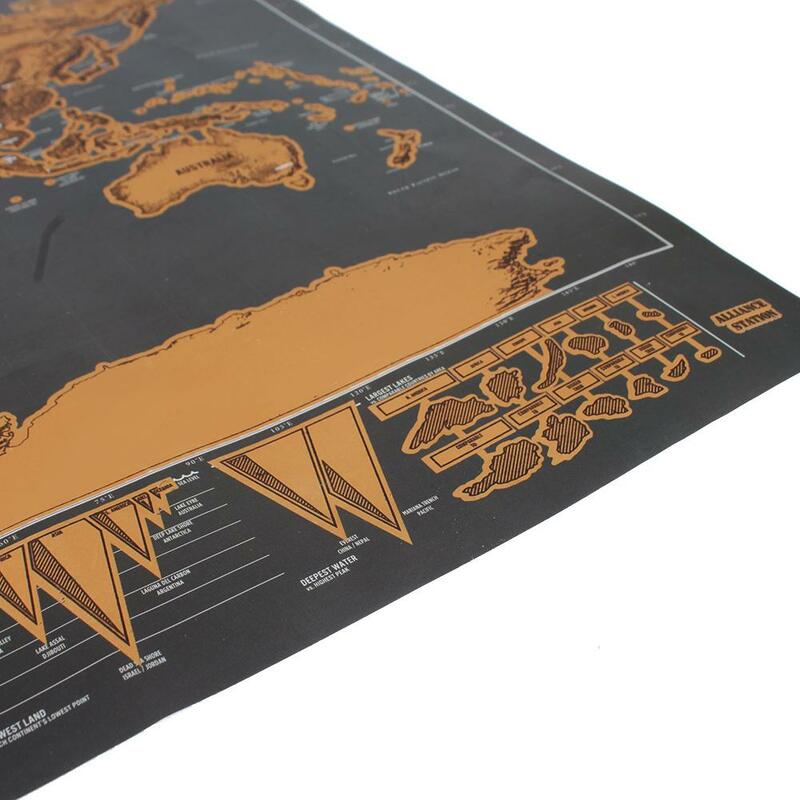 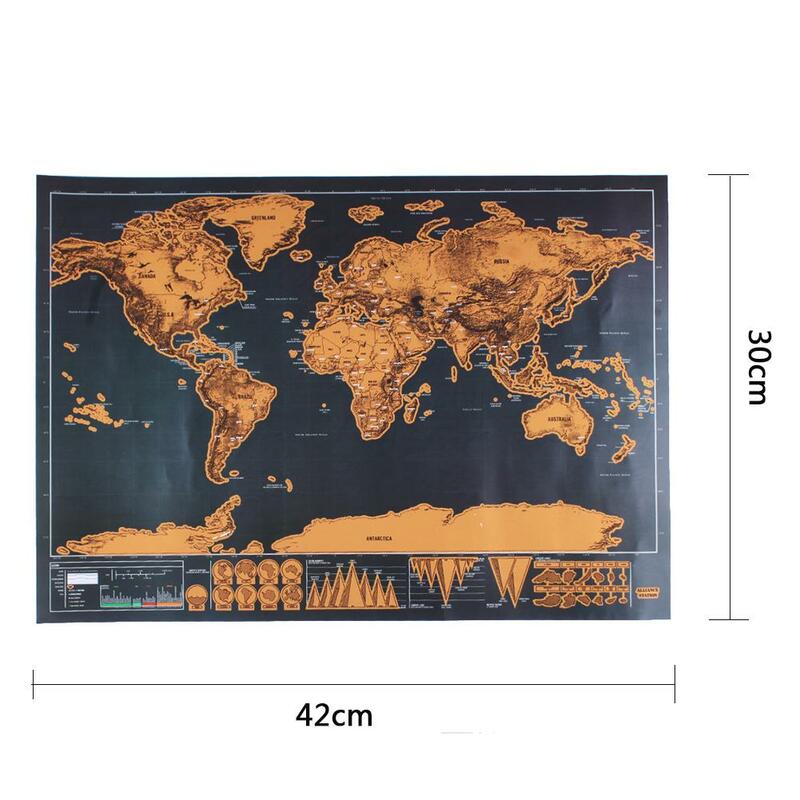 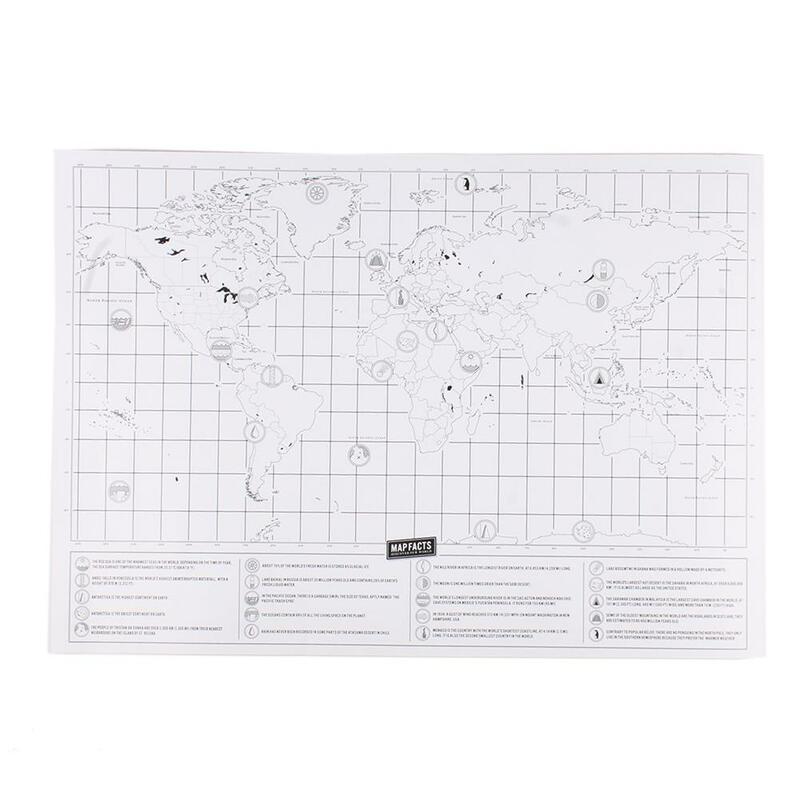 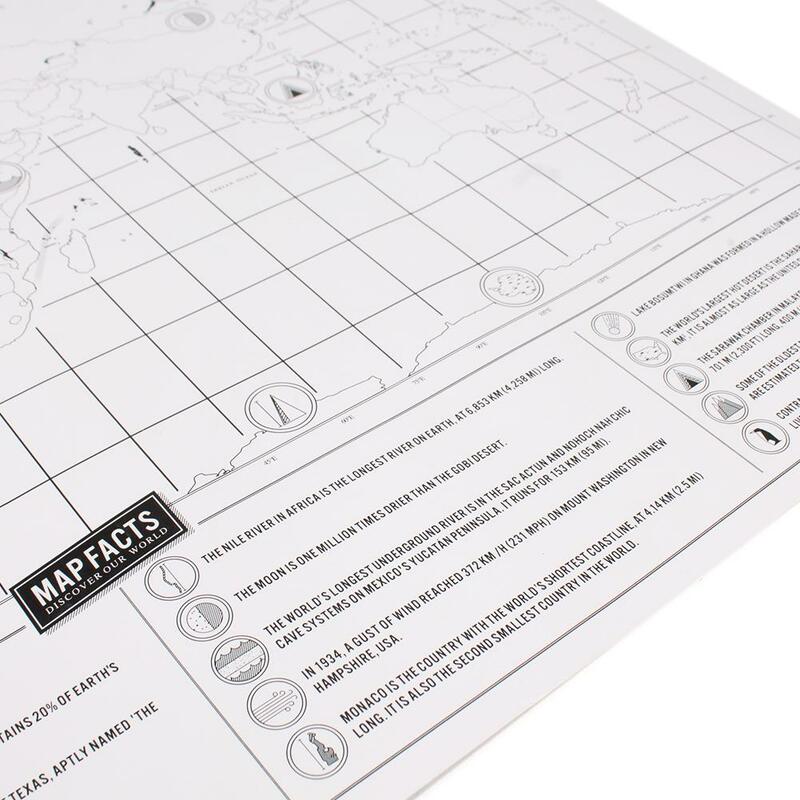 Excellent Gift: Brilliant & unique map gift for the travel enthusiast allowing complete personalization of the map to display a unique travel story.